Yoga is a gentle practice that is ideal for maintaining back strength and flexibility. It's also one of the more effective tools for helping reduce low back pain, the most common source of pain and disability among older adults. "Yoga helps strengthen and stretch back muscles that might be tight, which improves mobility," says Dr. Lauren Elson, medical editor of the Harvard Special Health Report An Introduction to Yoga (www.health.harvard.edu/yo). 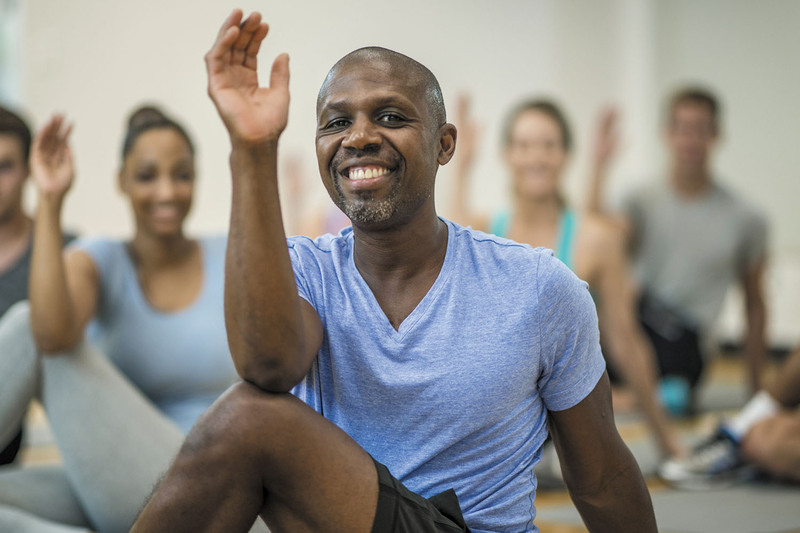 At its core, yoga is still a form of physical movement, and as with any other type of exercise, injuries can occur, especially involving the back. The main problems often happen when people don't follow proper form and speed, and they quickly "drop" into a yoga pose without gradually "lengthening" into it, according to Dr. Elson. "Instead, you should first activate your core muscles and feel as though the spine is lengthening. Then twist slowly until you feel resistance, and hold for as long as it's comfortable," says Dr. Elson. If you can't reach your toes, hold a yoga belt in your hands and loop it around your feet. Talk to your doctor about whether it's okay to begin a yoga program if you suffer from low back pain. Dr. Elson suggests avoiding yoga if you have certain back problems, such as a spinal fracture or a herniated (slipped) disc. Remember that the bends and twists and stretches of yoga are often what your low back needs to get healthier, so don't be afraid to give it a try. "By mindfully practicing yoga, people can safely stretch and strengthen tight and aching back muscles," says Dr. Elson.